These are all books I have on my shelf and, for one reason or another, I don't think I'll ever read them. 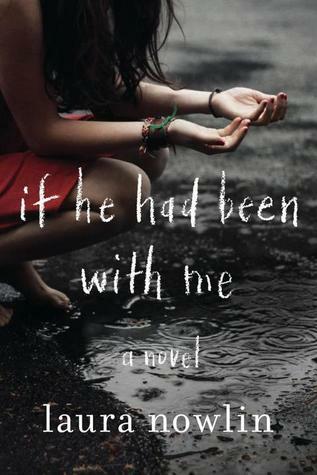 If you have strong feels about any of these novels let me know! 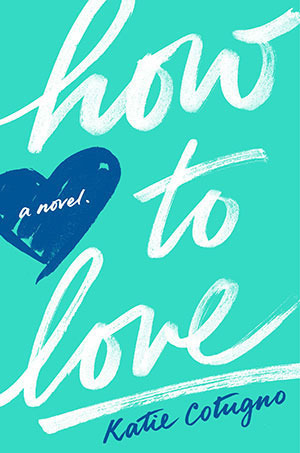 I want to make sure I'm not giving up on these books too early. 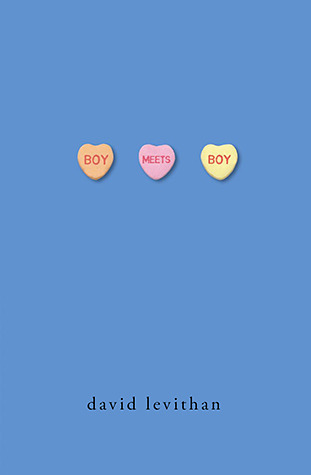 It's been ages, but I remember really enjoying Boy Meets Boy when I read it. I liked Wonderous Strange but it wasn't a wow book. :) The others on your list I probably won't read either. 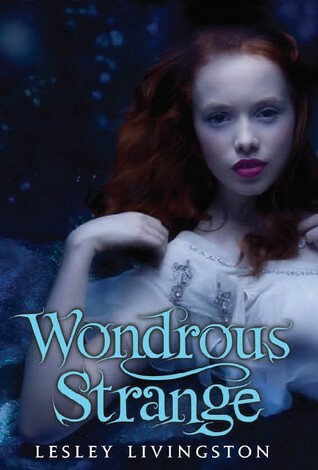 I really liked Wondrous Strange and Gone. 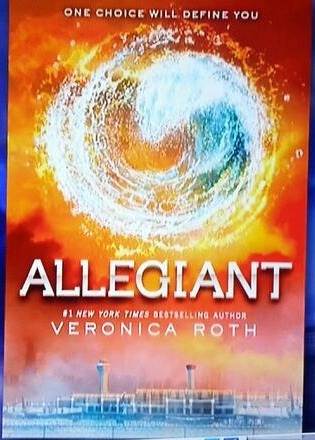 Allegiant sucked, good choice! Make up your own ending to that series, I guarantee it's better than the actual one. You are not missing much with If He Had Been With Me, Wonderous Strange and XVI. I've started Gone twice and couldn't get past chapter 2 although it is very popular in our school library. 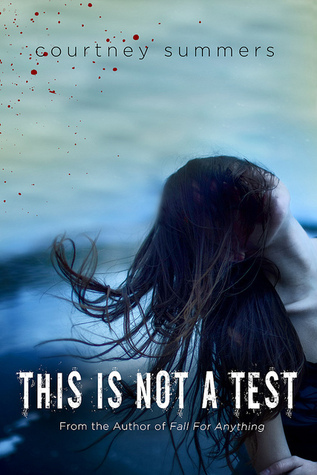 Allegiant is actually worth reading - if no one has spoilt the story! I agree with Allegiant, I read it and basically it wasn't worth it. And I have Gone in my booksheld unread for some years and still thinking about in pick it up or not. I am in the same boat with Gone. It sounds like a good series, but there are just so many books! 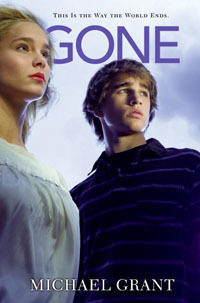 You aren't missing much with Gone. The only reason I even finished the book was because I was reading it with one of my friends. I agree with Allegiant!I actually abandoned the series after DNF-ing Insurgent,but then with all the spoilers that came out before Allegiant's release,the series was forever ruined for me.